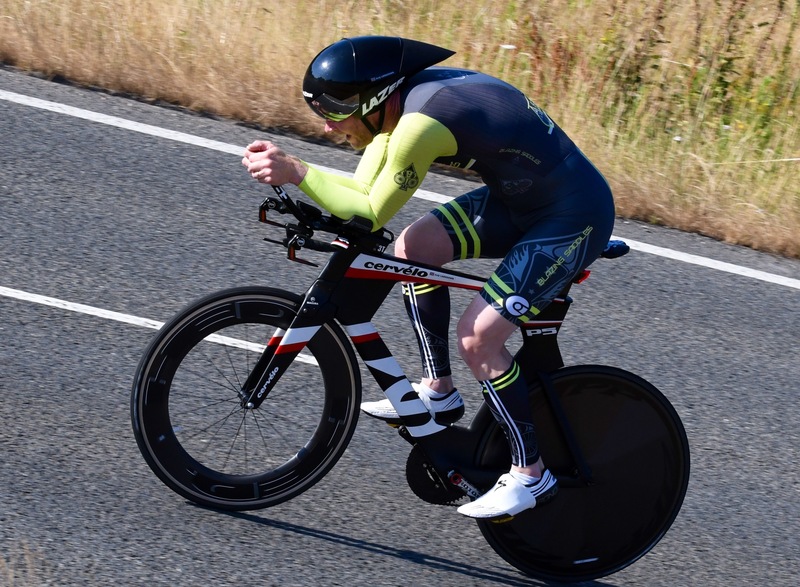 We have a bonus time trial this week on Sunday 15th July! It is an evening 10 miles time trial on the P415/10 Ryvita / ski slope course, starting at 19:00. 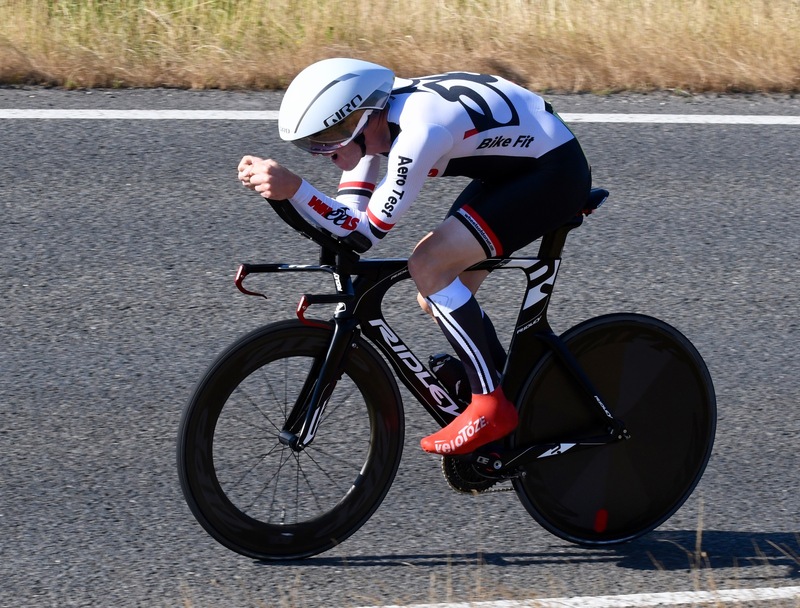 We have a bonus time trial this week on Sunday 3rd June! 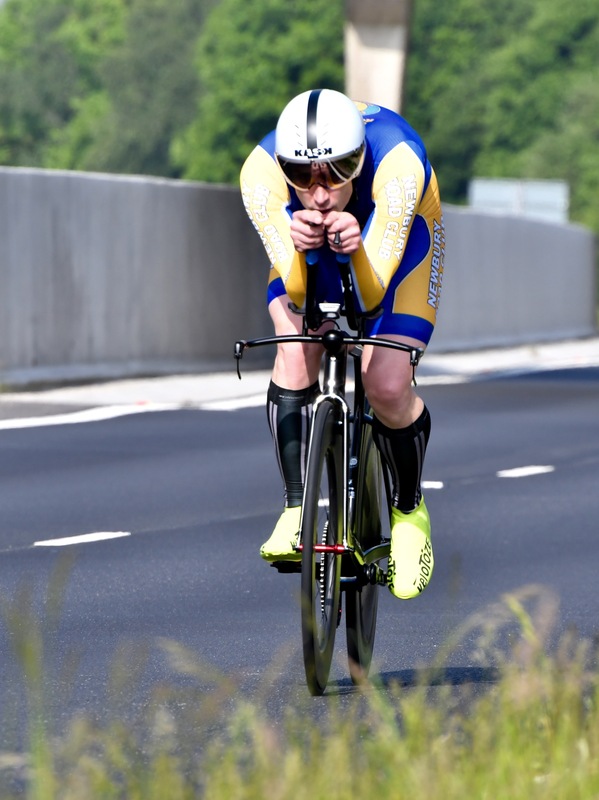 This is the second of two time trials this week on fast courses along the Upton bypass. Great opportunities for fast times! Please put your name down on this site in the comments section below which will help Bev get a start sheet going, but as always entries on the line will be accepted. 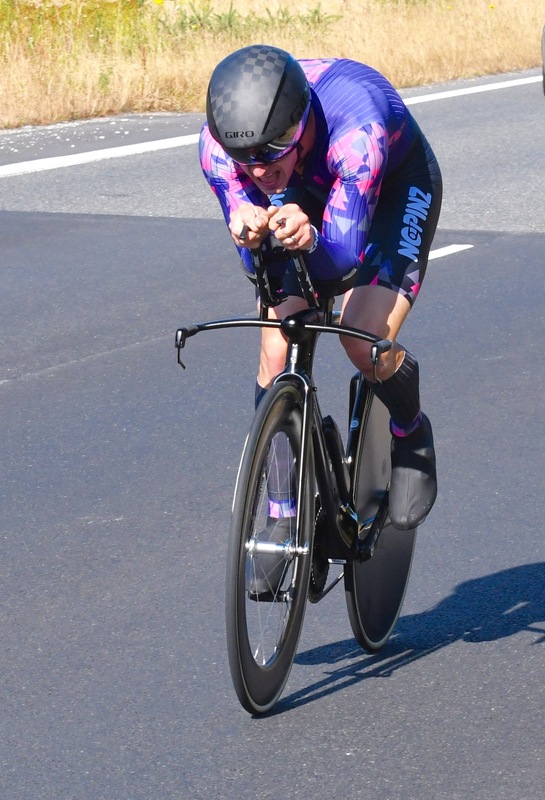 Ladies and gentlemen, we present to you another Poole Wheelers club time trial on possibly the fastest course in Dorset on Monday 28th August. This is a 10 mile time trial on the super fast P415/10 Ski Slope / Ryvita factory course, starting at 07:00 (7:00am). Signing on at the start, coffee will be provided at the finish. 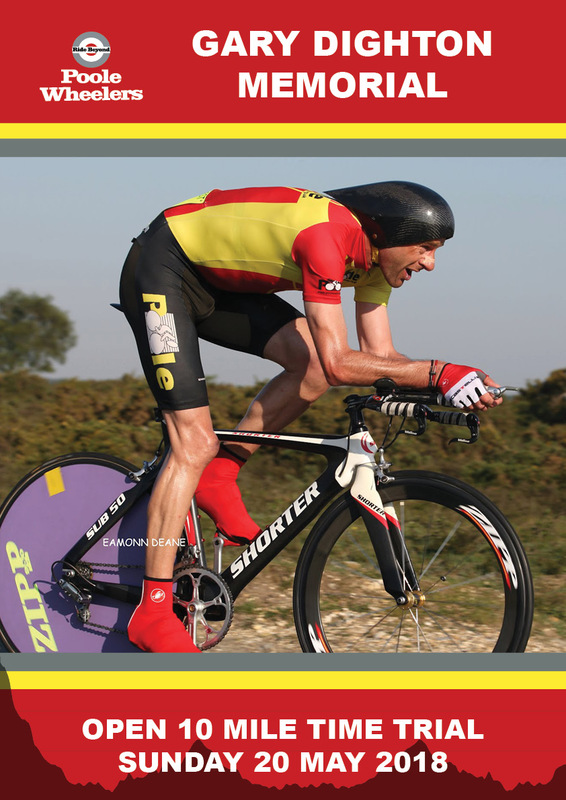 Individual or team entries, road or TT bikes are permissible. Please put your name down on this site in the comments section below, places will be allocated on a first come first served basis. This is your final chance to ride the ski slope this season! 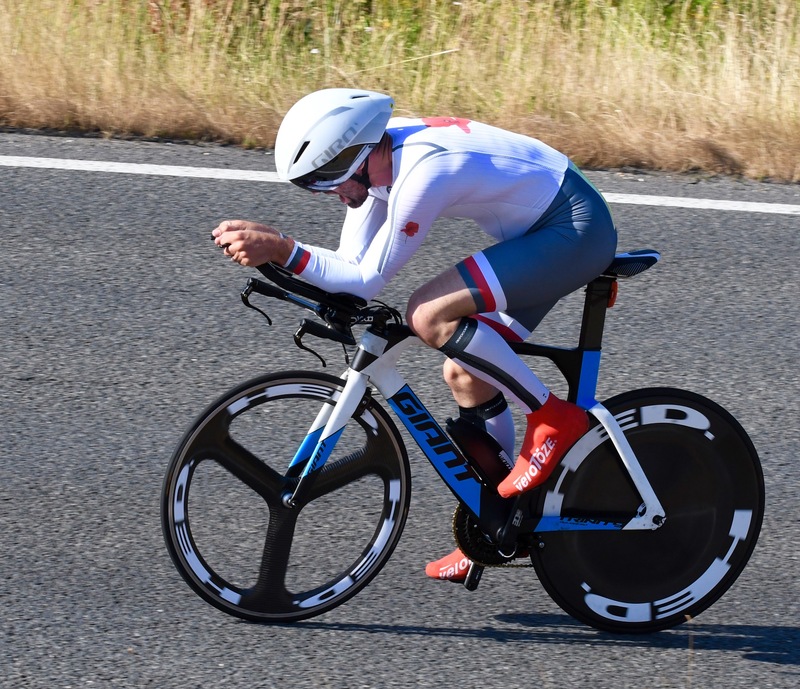 Due to popular demand we are putting on an extra special Sunday evening Poole Wheelers club time trial on possibly the fastest course in Dorset on 23rd July! This is an Sunday evening 10 mile time trial on the super fast P415/10 Ski Slope / Ryvita factory course, starting at 19:00 (7:00pm). Signing on at the start. 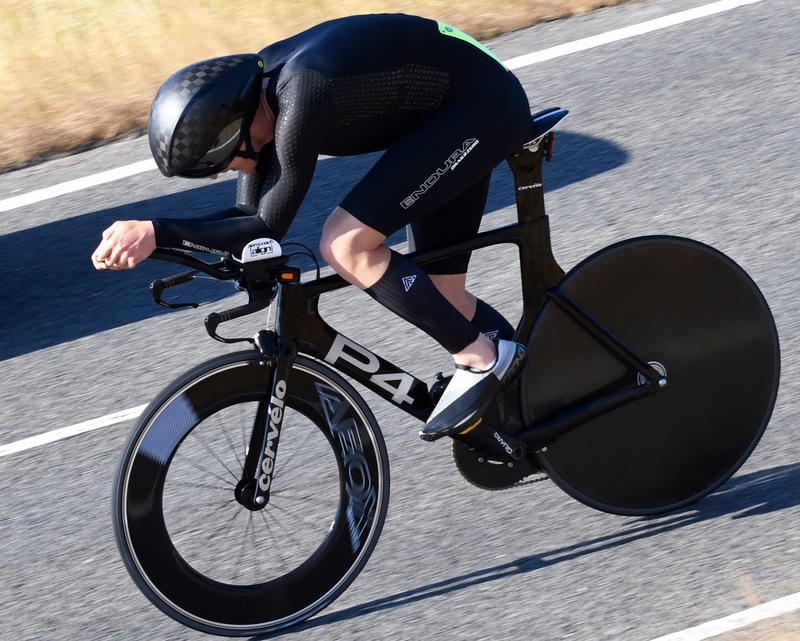 Individual or team entries, road or TT bikes are permissible. Please put your name down on this site in the comments section below. This event is limited to maximum 40 riders and places will be allocated on a first come first served basis. I believe we already have 10 people who have signalled interest, so should be at least 30 places left.